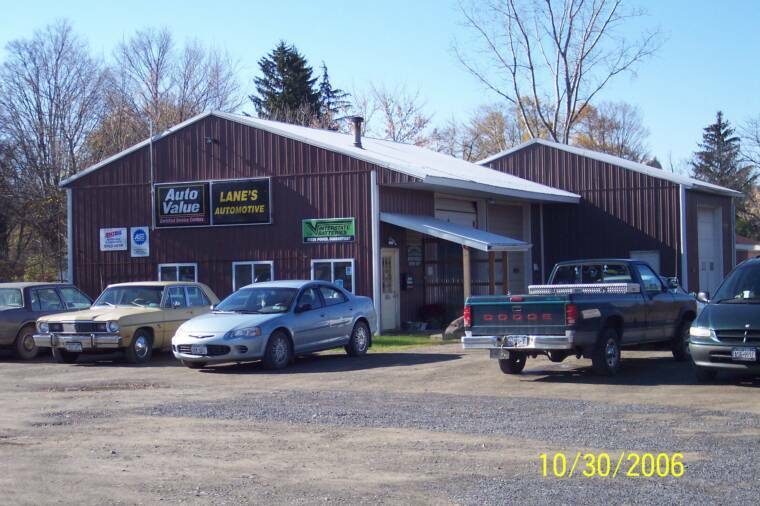 Welcome to Lane's Automotive, your best source for prompt and reliable auto repair in Ithaca, NY. We care about your safety and will save you money and time. For over 22 years we have served the Ithaca area's foreign and domestic auto repair needs. We offer reasonable rates, reliable experience, and efficient service. Please see our services page for a complete list of all of the auto repair services that we offer. Thank you for taking the time to browse our website, and please don't hesitate to give us a call if you have any questions we can help you with !